The story of an intelligent, heroic collie and his young owner, previously featured in numerous films and a successful 1950s television series, was updated for the 1990s in this family feature. This time, Lassie is determined to help a cynical city boy named Matt (Thomas Guiry), who turns even more resentful when his family relocates to a small town in rural Virginia. 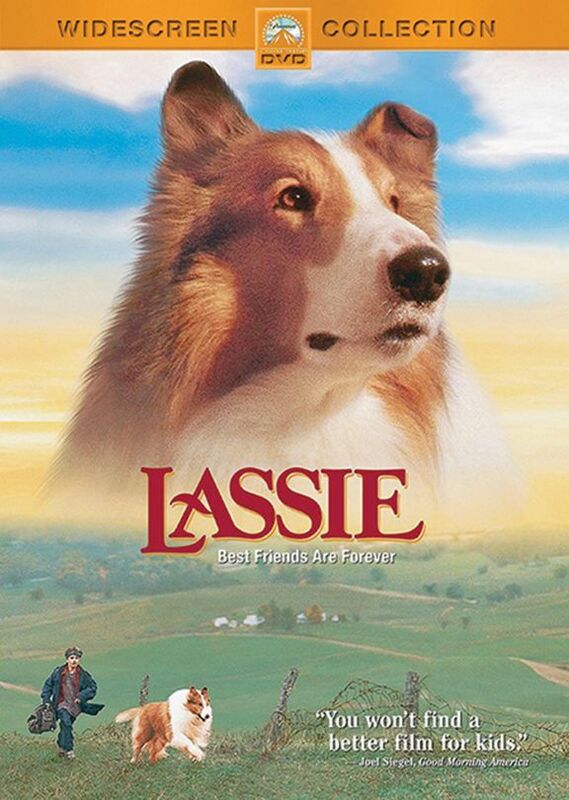 Soon after this move, a bright collie enters the family's life and winds up with the name Lassie because of the television show, which Matt's younger sister (Brittany Boyd) watches passionately. Lassie sets out to cheer Matt up and introduce him to the wonders of nature, while also helping the family stand its ground against rich, unpleasant neighbors. There are also run-ins with vicious wild animals and a daring rescue over river rapids, but the main focus remains on the emotional relationship between Matt and the dog, a story that will seem old- fashioned and charming to some viewers while familiar and sentimental to others .